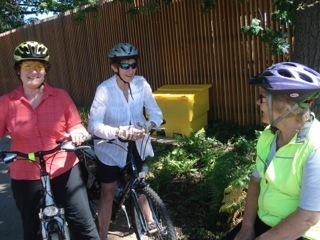 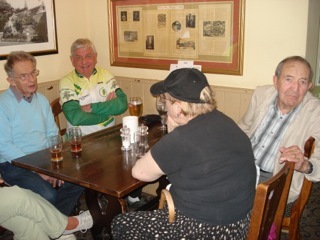 We started the Evergreens (in August 2010) for riders who may be unable or unwilling to cycle long distances, but wish to maintain contact with their cycling friends. 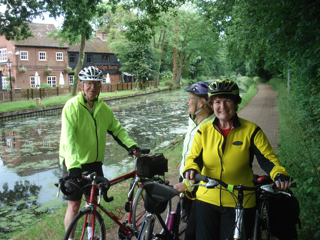 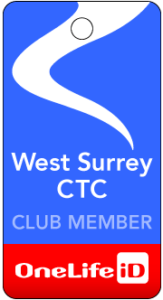 The Evergreens meet on the first Thursday of every month and offer the choice of cycling the short distance from Woking’s Brewery Road car park along the Basingstoke Canal to the Royal Oak in Pirbright, or arriving there by any other means of transport. 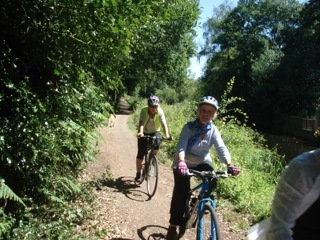 The ride along Basingstoke Canal Towpath is very easy and feels surprisingly rural, even cycling through the middle of Woking. 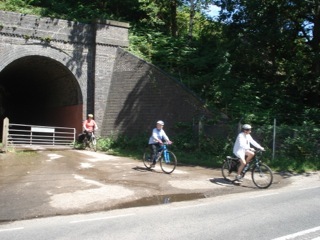 As one participant stated: We could be riding along a canal in France. 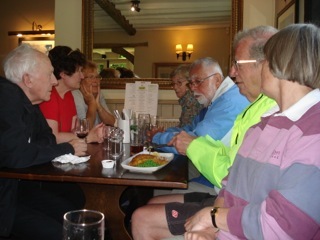 Please feel free to join us Evergreens at any time, whatever age, gender or creed – you will be very welcome!